This is quite a unique Footgolf opportunity in Essex, being based at the Waldergraves Holiday Park, which is a camping and caravan site. As well as being available to holiday-makers, visitors can enjoy the course on a Pay and Play basis. This is a Pitch and Putt course that has been adapted to incorporate Footgolf. Players are welcome to use the Holiday Park’s bar and restaurant for refuelling and refreshing after a friendly competitive game. 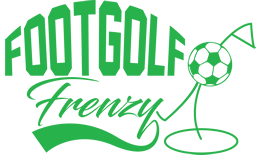 Footgolf is rapidly growing in popularity as it combines the best of both Football and Golf in to one great entertaining game that can be enjoyed by all ages. Whether you are looking for some quality family time with a mixed age group, or a laugh with some friends, this is an ideal course to come and give Footgolf a try. 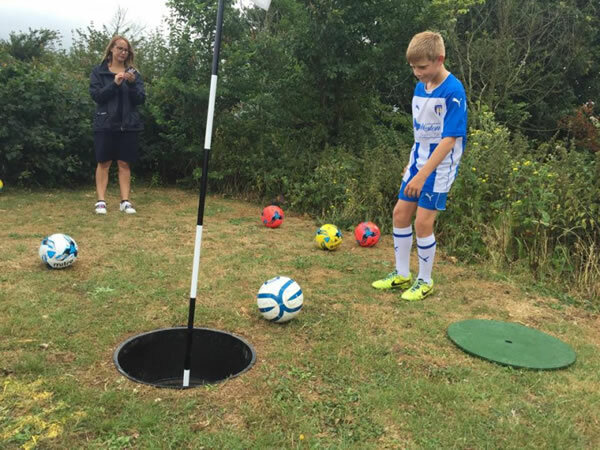 Waldegraves Footgolf is part of a caravan and camping park in Essex - Waldegraves Family Holiday Parks. Please see their website for opening times.